APACC maintains its commitment towards quality assurance and improvement among TVET institutions across the region as a team of APACC-Certified Accreditors went to Davao Oriental, Philippines for an on-site visit to Lupon School of Fisheries (LSF) from June 27 to 28, 2016. 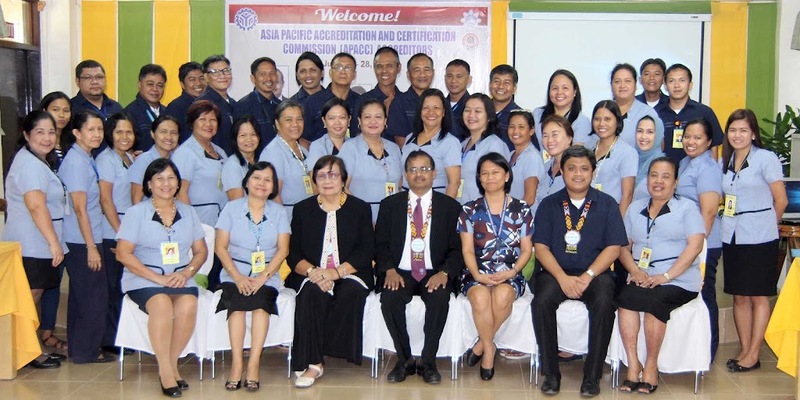 The 2-day re-accreditation activity was carried out by the APACC team, headed by APACC Acting President Prof. Dr. G. Kulanthaivel as Team Leader, along with CPSC Faculty Consultant Dr. Romulita Alto as Team Member and APACC Support Staff Mr. Bryan Noel Lazaro. The APACC team was received by the team of faculty and staff of LSF headed by the Vocational School Administrator, Ms. Ruth Pundang. Also present was TESDA Provincial Director of Compostela Valley and APACC Shepherd Ms. Arlyn Bandong, on behalf of TESDA Region XI Director Dr. Gaspar Gayona, to provide support and guidance during the Opening Ceremony of the 2-day activity. The visit was LSF’s second time for APACC accreditation. The first on-site visit was held in May 2013 whereby the school garnered a total score equivalent to a Silver Level Accreditation. Formerly known as the Lupon Municipal High School, LSF is envisioned as the leading institution molding values for sustainable development to pursue excellence in TVET. It hopes to develop globally competitive manpower equipped with skills and desirable work values for gainful employment and entrepreneurship. 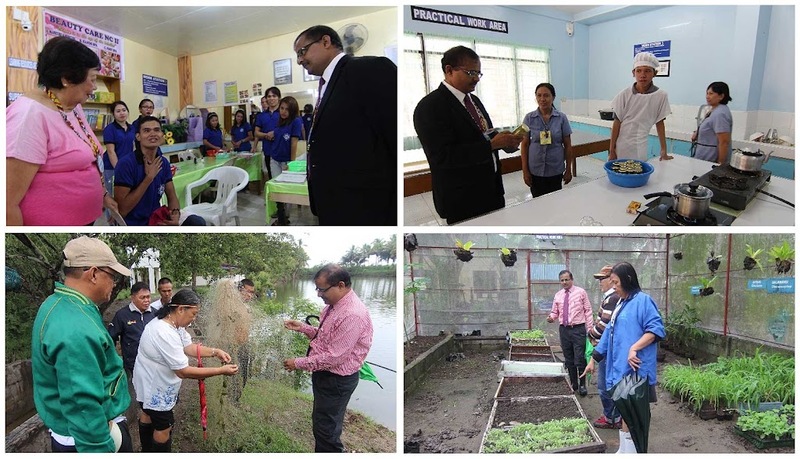 The school currently offers 17 qualifications in the following sectors: Agri-Fishery, Food Processing, Tourism, Automotive, Heating, Ventilation, Air-Conditioning and Refrigeration (HVAC/R), and Health and Community Development Services. LSF was reassessed against the following APACC Accreditation Criteria: (1) Governance and Management, (2) Teaching and Learning, (3) Faculty and Staff, (4) Research and Development, (5) Extension, Consultancy and Linkages, (6) Resources, and (7) Support to Students. Results of the on-site visit activity will be communicated to LSF after the deliberation of the APACC Board.